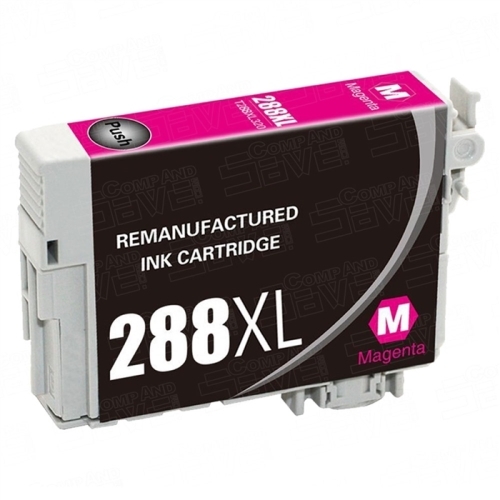 We carry a variety of New Compatible Inkjet Cartridge models at the discount price with genuine quality and satisfaction. 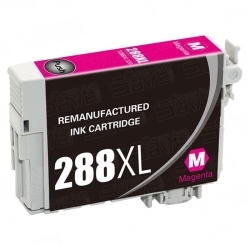 This high quality inkjet cartridge was professionally engineered with brand new parts at a manufacturing facility that uses state of the art processes to insure the same print quality as OEM cartridges. It will be ideal for professional images, photo prints, and quality output. Avg Yield: 500 pages at 5% coverage.